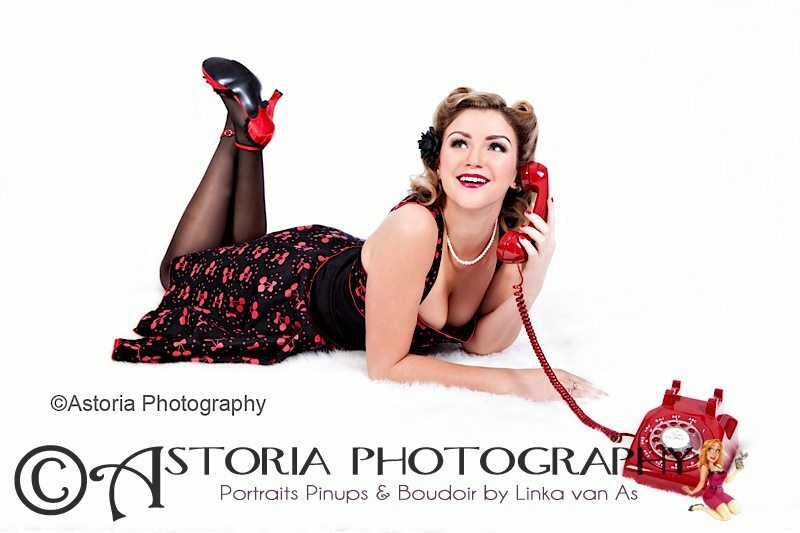 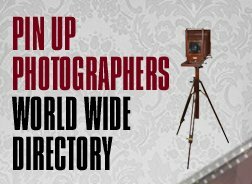 Astoria Photography is owned and managed by Linka van As, who will give you the best pinup or boudoir session imaginable. 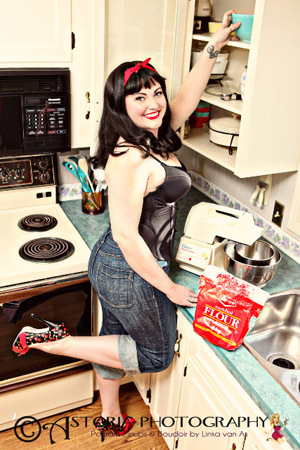 Astoria Photography started in 2006 as Linka was inspired by the classic Pinup artists such as Gil Elvgren and Luis Vargas, and of course the icon Marilyn Monroe. 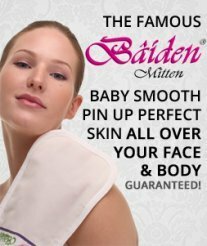 Professional hair and makeup is included with all sessions as well as costumes, vintage wardrobe and fun props. 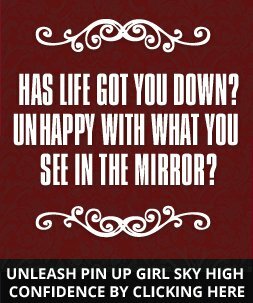 Celebrate YOU and call her today!